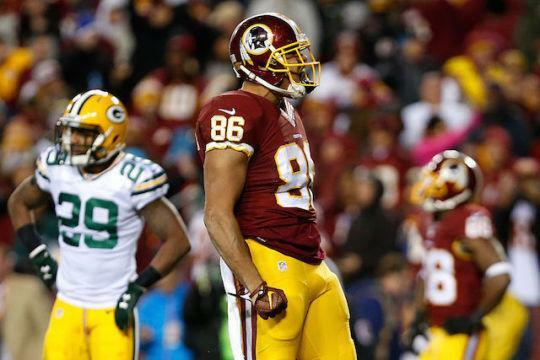 After Gronk, average drafters currently have Jordan Reed and Greg Olsen ranked No. 2 and No. 3 on their cheat sheets. In this showdown, Brad Evans and Liz Loza argue which plus-sized target is the better buy. Read their arguments and declare a winner in the comments section. Evans bleeds for Reed: Earlier this summer I sang the praises of quarterback Kirk Cousins, noting his undervalued price tag and explosive stretch of performances to end 2015. So, in this debate of top-flight tight ends, it’s only sensible to keep the message consistent. Reed is a frightening monster, a true Skeletor compared to “He-Man” Olsen. Last year, the oft-injured target mostly staved off the imp and strung together a magnificent campaign. The cohesive bond he established with Cousins was Erik B. and Rakim tight. If you were fortunate to press the ‘play’ button on one or both, the jams they churned out routinely bobbed heads. In 14 games, the duo connected 87 times for 952 yards and 11 touchdowns, much of that production coming over the season’s second-half. From the now infamous “You like that? !” game against Tampa Week 7, Reed was the unrivaled king of the position. His 12.7 fantasy points per game scored during that 10-game stretch outpaced No. 2 Rob Gronkowski by 1.6 points per game. It also matched the output tallied by Brandin Cooks, the No. 8 WR in the same span. The downside with Reed is obvious. In three years, he’s yet to play an entire 16-game slate. But inking a five-year $46.5 million extension this offseason, he figures to be a dominant force for years to come, provided he isn’t in street clothes. And Washington’s still sketchy defense only adds another layer of spice. If he suits up 16 times, 90 catches for 1,050 yards and double-digit scores are inevitable. I’m not throwing Olsen under the bus. He’s a steady producer who will again be a highly reliable TE1. However, twin towers Kelvin Benjamin and Devin Funchess will wrest away red-zone targets. His 26.4 percent targets share inside the 20 will almost assuredly diminish. A final line in range of 75-950-6 shouldn’t jar anyone. Reed, though going some 20 picks higher in early drafts, is undoubtedly worth the risk. Loza pumps up the Panther: Tight end is one of the least consistent positions in fantasy football. 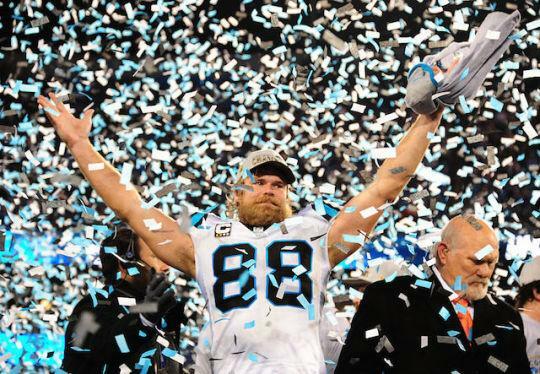 Which is what makes Greg Olsen – the virtual game’s most consistent TE – so valuable. A top-ten fantasy asset for six out of the last nine years, and a top-five producer in back-to-back outings, Olsen has averaged between 7 and 9.5 FTPS per week for four solid campaigns. He also hasn’t missed a game due to injury since his rookie season in 2007 (knee). More impressive than that, he hasn’t missed a start since 2011. 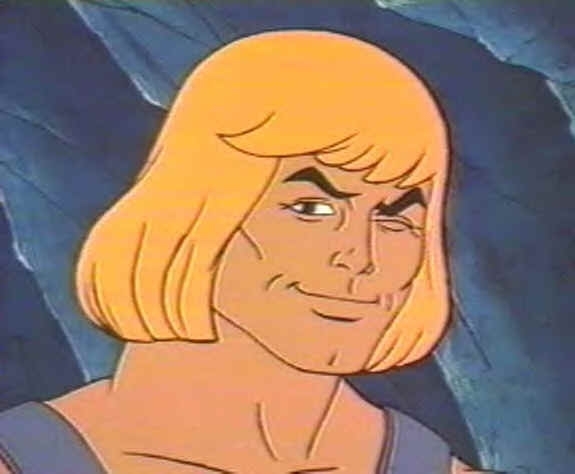 The He-Man look-alike also appears to be getting better with age. The Panthers’ leading receiver in 2015, Olsen caught 77 balls for 1,104 yards and 7 TDs, posting career-highs in number of receptions as well as yards. Cam Newton’s most reliable weapon in the passing game, the vet has garnered over 100 targets every year since 2012 (and that season he was looked-to 96 times). Nearly thirty percent of those targets have come in the red area of the field, providing the two-time Pro Bowler with a 6 TD floor. Kelvin Benjamin’s return this upcoming fall may cause Olsen’s 2015 opportunities to slide slightly, but the TE’s snap share should stay a stout 100 percent. After all, he’s been Cam’s security blanket for four years running and has averaged a 78-976-6TD stat line over the past three seasons. Those are low-end WR2/high-end WR3 numbers and top-tier stats for a TE, which makes his fifth round price tag fairly reasonable. If upside is your game then Reed is your man. But what he offers in potential he lacks in reliability. Going a full round sooner than Olsen, Reed has started a mere fourteen games in his three seasons as a pro. Unable to stay healthy for a single campaign, the 26-year-old also has a troubling concussion history. Oh, and there were reports in early June that he was already sitting out of minicamp due to an ankle issue. Additionally, the Redskins have other short yardage weapons like Jamison Crowder and Chris Thompson. No, neither guy is as dynamic as Reed, but Kirk Cousins can spread the ball around if he needs to. Furthermore, Niles Paul – who stepped in admirably for Reed in 2014 when the starter was (surprise) banged up – is ahead of schedule in his rehab and expected back from the ankle injury that caused him to sit out all of last year. There’s no denying Reed’s talent. There’s also no way to overlook Olsen’s productivity as well as his dependability. That’s why I’m giving a slight edge to the long-time stud. Follow Brad (@YahooNoise) and Liz (@LizLoza_FF) on Twitter.